Online ordering menu for LALOS TO GO. 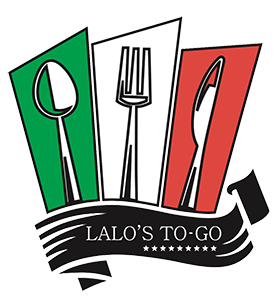 Just minutes East of Dalton High School and Whitfield Memorial Gardens, Lalo's To-Go is a great place to come and pick up quick, easy and delicious Mexican cuisine. We have everything from Chimichangas to Pollo Fundido. To make it quicker and easier for our customers to get their food, we have a great online ordering feature. This will let you skip the line as soon as you order online. Here at Lalo's To-Go we strive to make the best fast food Mexican cuisine you will find, so come and get your delicious food today!